There are currently 29,338 users on this website. 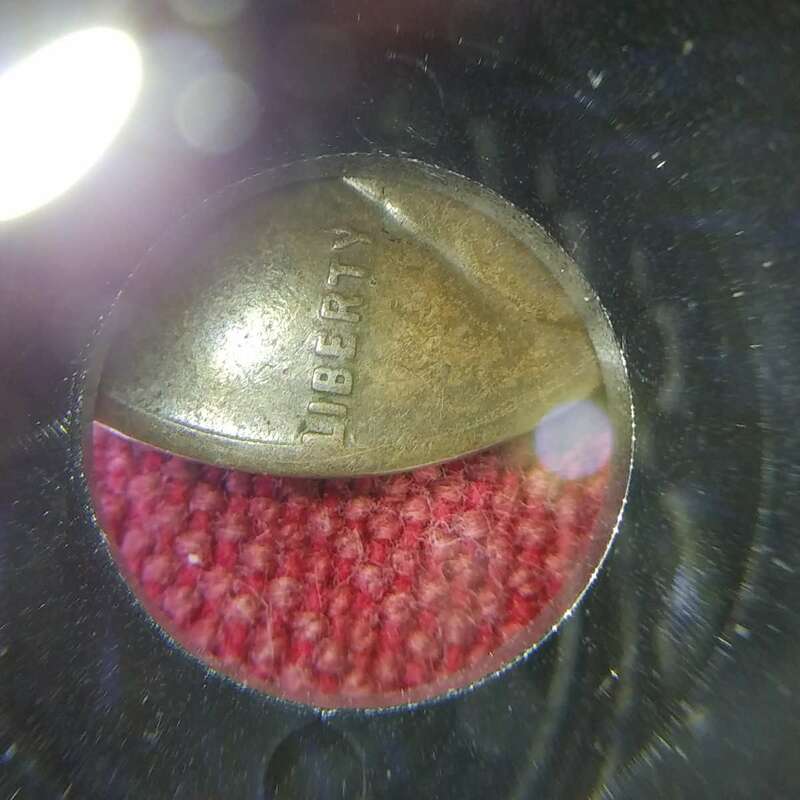 Need help with this one,it being rpm 501 really intriges.The motto might be key to what happened here and that's all I know. 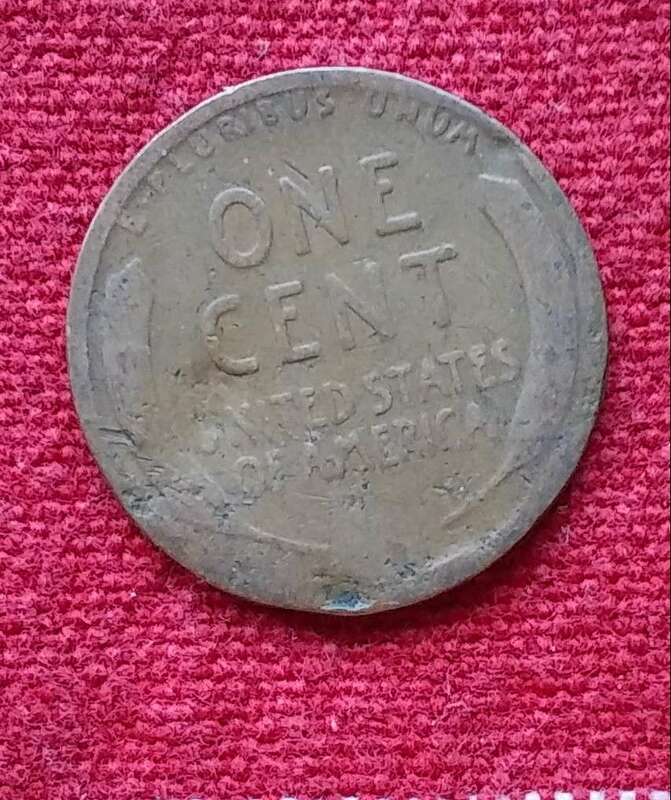 Notice the fining along right rim of obverse. 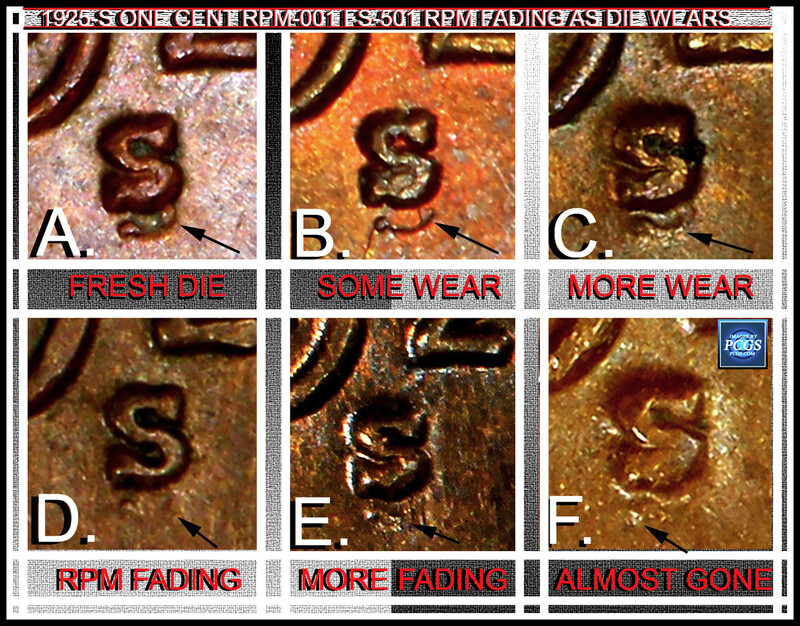 There appears to be 3 dropped letters of TRUST along rim S.E.of the 5 on date (can't bring it out in pics). 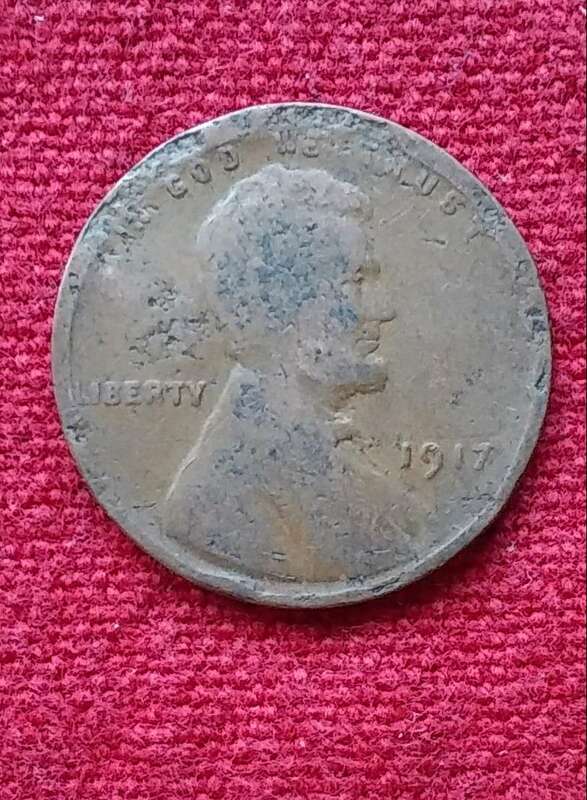 Reverse is showing major grease striking. Diagnoses appreciated, thanks. It does appear to be RPM-001, FS-101 but with the damage probably no premium for this one. On to save until you get a better example. It's too bad about the damage though. It's an RPM, but the value is completely destroyed by the damage. Thanks guys. 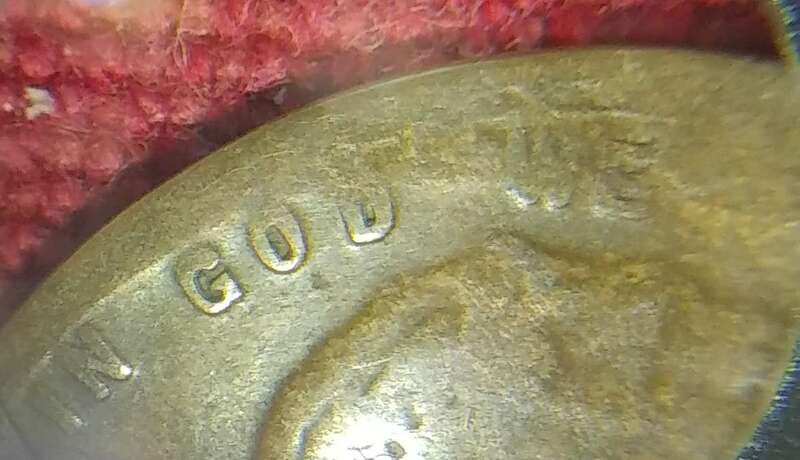 How could the motto appear so low ,the thin fining on rim remain convex not flattened, and damage to date run concave underneath the 5 if it were a vise/parking lot coin? I agree it is damage but isn't these types of damage also minting damage?. Here is a similar example of a classic visejob. 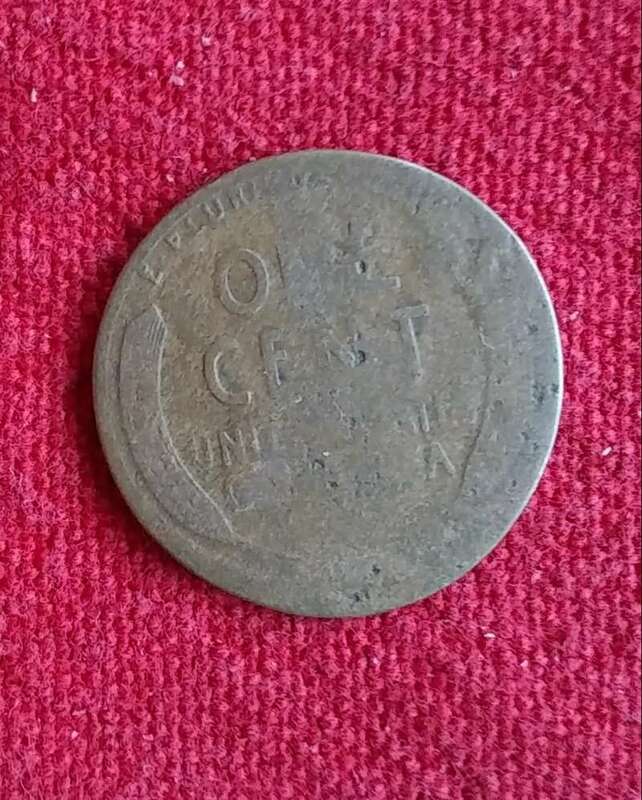 The 2 coins seem very different. Probably a stage 'E'. Between die wear and circulation, it gets weaker with die aging. 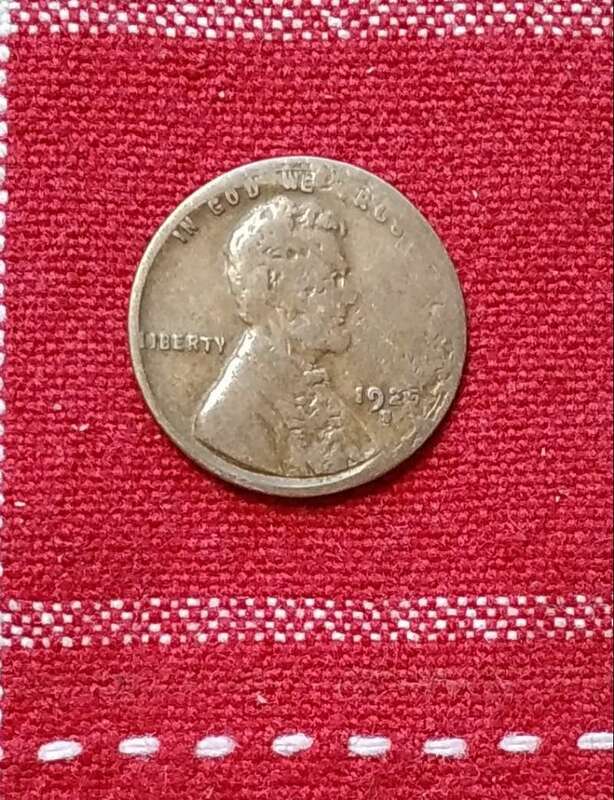 I actually found this coin rolling searching put it in a flip and forgot it. This am was re-organizing my "incredible rookiefinds pile" found first 3 months as roll searcher and noticed the rpm. Hmmmm wonder how many I missed my first 200,000 Lincoln's? 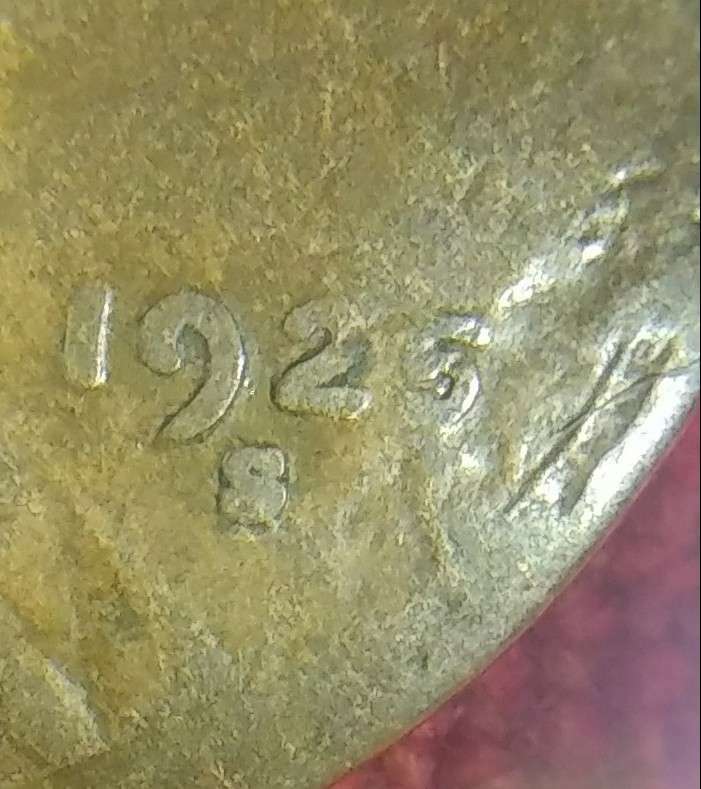 Finding a find in your finds is comical. Sometimes they are in albums for years and later discovered. Rare? About as rare as seeing a squirrel playing a harmonica or giving/getting a massage. Coop, easy now. You know how thinned skin I am. Coinfrog, coops being mean again! You guys kill me sometimes?